Thinking about making the switch to autoflowering cannabis? Very few growers are ambivalent about this type of strain; most either love autos or hate them with a passion. Want to predict which camp you fall into before you buy? Read this decision-making guide and make up your own mind. Today's autoflowering strains are like night and day compared to the original Lowryder line. At first, automatics were a novelty, but they were very attractive to newbies. They promised to deliver smokable weed in short order, they didn't need a fully furnished grow room, and you didn't have to worry about lighting schedules, training methods or much else. Just sow your seeds, water and wait. However, most were soon put off by the reduced potency, low yields, muted flavours, and mild highs. How times have changed! Today, you might not even be able to tell the difference between buds harvested from a modern automatic and a photoperiod plant when it's time for a smoke test. Recently, we've seen new hybrids that promise THC levels of 20% or more, with equally generous yields. Still, autos are not for everyone. Most growers either love them or hate them. Here's a list of pros and cons of autoflowering strains so you can decide for yourself. Photoperiod cannabis plants require a precise amount of darkness to trigger them to bloom. They will continue to veg as long as they have more than 12 hours of light each day. Put them in the dark for 12 hours or more and pistils will start to form within a week. Even small light leaks during this period of darkness can cause major problems. Depending on how far along you are in the flowering stage, extra lumens can delay flower formation, stunt bud size, or even make your plants turn intersex, seeding your entire grow. Autoflowering cannabis plants are much more forgiving. As soon as their genetic countdown hits zero at about two or three weeks after germination, they'll start to bud. Some can be left in 24 hours of light during their entire lifespan and still form flowers, but others need at least 6 hours of darkness to bud. Instead of guessing, you can simply keep your lights on an 18-on/6-off schedule from beginning to end when growing automatics. Light leaks don't usually cause any problems. Outside, autoflowers do equally well with varying hours of light, as long as you time your grow so that they aren't subjected to freezing temperatures. Most are cold-tolerant, but they can't withstand icy conditions. Cover them if you're expecting a late frost in the spring or an early autumn cold snap. Bonus tip: Because they don't need a strict light/dark regimen, autoflowering strains need less knowledge and equipment to cultivate. That makes them more attractive to beginning growers. Autoflowering cannabis plants spark interest in most growers because they start to bloom quickly, making for a rapid harvest. Photoperiod plants can finish almost as fast if you grow them under a 12/12 lighting schedule starting at or soon after germination. This results in very small plants. Instead, most growers veg their photoperiod strains for four to six weeks. Then, they start the flowering stage when the plants reach a size they're comfortable with or they show signs of sexual maturity. With autos, you don't have to worry about any of that. They start to bloom on a set schedule according to their genetic programming, and they have a very short lifespan. In some cases, automatic cannabis plants can produce harvest-ready flowers in just six or seven weeks from the time the seeds germinate. It's rare for any to go past 10 or weeks total. If you do the math, automatics can reduce the time it takes to get smokable buds in your hand by eight weeks or more. If you want to grow cannabis outdoors in a cold, northern climate with a short, wet summer, autoflowering plants may be your only viable option. Photoperiod strains won't start to bloom until late summer, so they have a high risk of rotting or freezing before the buds are completely ripe. Even a long rainy period during the autumn could spoil your entire crop. 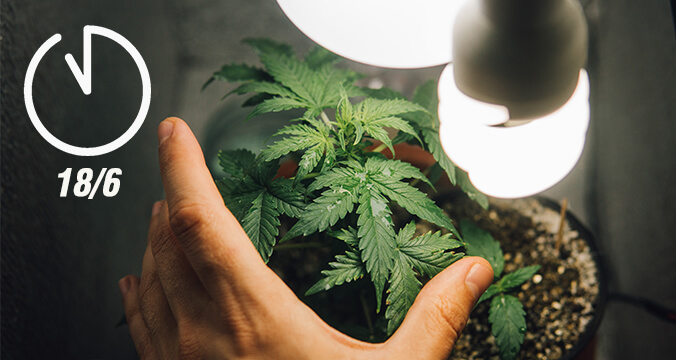 Autoflowering plants can minimise this risk, but you should still look for strains that are mould-resistant if the weather is damp year-round. Tight, dense buds that restrict airflow through the calyxes are subject to rot, no matter how fast they finish. Most autoflowering cannabis plants are smaller and stealthier compared to a similar photoperiod strain. They don't usually exceed 120cm in height, with some staying as short as 30cm. This is perfect for smaller growing spaces like tents, closets, or balconies. In guerrilla grows, automatics can be planted in a clearing instead of a wooded area so they can get more light. These short plants can hide behind bushes, brush piles, or even grassy fields. As a bonus, autos have little need for a support system to hold up long, lanky branches that tend to bend or break as the buds swell and put on weight. While you can find autoflowering cannabis plants that have a very strong smell, most will be milder than a comparable photoperiod strain. You might be able to get away with little to no air filtration. To make more efficient use of your space, you can grow autoflowering and photoperiod cannabis plants side by side. As luck would have it, photoperiod strains like to veg in exactly the same 18/6 lighting schedule that most autos prefer for flowering. That means you can mix your indoor grow and flower your autos while vegging your photoperiod plants. About the time you're ready to up-pot the photos and switch the lights to 12/12, the flowers on your autos should be ripe. Even if they're not quite ready, you can still change the lighting schedule. 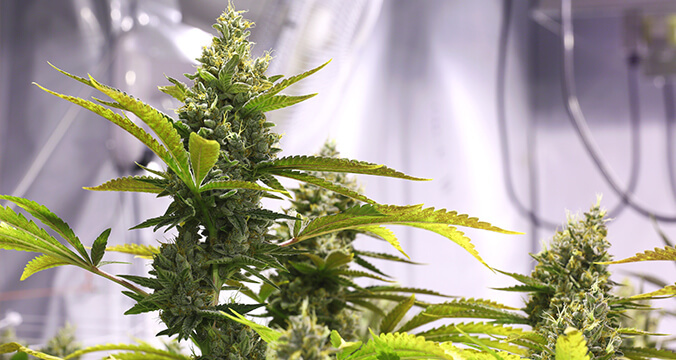 It won't hurt the autoflowering cannabis plants to have less light for a few days to a week at this point, and it might trigger the buds to produce more resin. Outdoors, it works the same way, except you just keep planting new autoflowering seeds in two to four-week cycles. 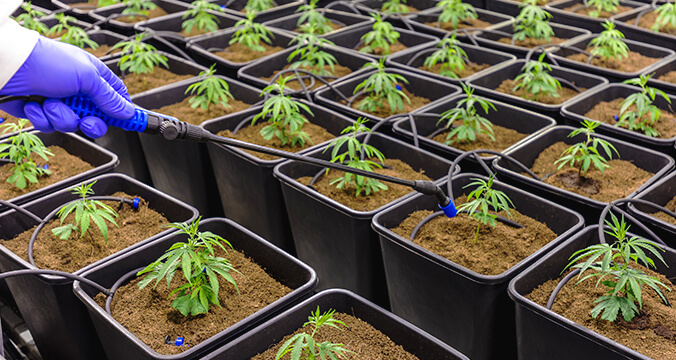 Most growers can get three or four harvests out of their autos during a single growing season compared to only one with their photoperiod plants. Having something to smoke before the final fall harvest can be a really big pro if you've already ran through last year's stash. Cannabis ruderalis has a short lifespan due to the harsh, cold conditions in the regions where it naturally evolved. Its only goal is to reproduce as fast as possible, regardless of conditions. That means the yield is minimal. So, crossing a ruderalis with an indica or sativa to make an autoflowering hybrid will result in a reduced yield almost every time. That's just science. With the early automatic strains known as Lowryders, that was definitely true. 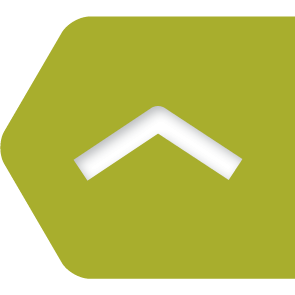 However, today's autoflowering varieties are much higher-yielding. Sometimes, they can out-produce a photoperiod strain. How is that possible? 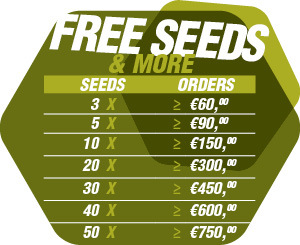 Through careful selection, expert breeders grow out many autoflowering plants, then select the highest-yielding ones to create the next generation of seeds. Over the course of time, this process stabilises the high-yielding trait so growers are assured that they won't come up short. Workaround: To make up for the smaller yield, grow more plants in a sea of green (SOG) fashion or sow seeds in two-week cycles for a continual grow so you have a new harvest bi-monthly. Just like ruderalis produces smaller yields, it has very little THC. These landrace plants are hardy, growing wild in ditches and abandoned fields in their native lands, but smoke one and you won't feel a thing. Cross something like that with even the most potent photoperiod cannabis strain and logic says potency will drop by half or close to it. Again, it's science. Like the yield, that was true once upon a time, but not nearly as much today. Selective breeding has taken care of potency too. It has also concentrated mild flavours and aromas so newer autos taste and smell just as good as more traditional weed. Newer automatics are more colourful too. Instead of an unrelenting green, they might have splashes of pink, purple, red, or blue depending on genetics and environment. 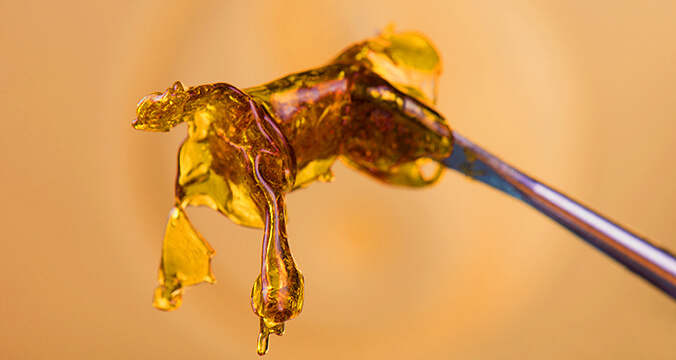 Workaround: If your weed lacks potency, there are a couple fixes. The simplest is to smoke more. The most complicated is to make concentrates. You can also eat a mango. The myrcene terpene in this fruit is known to boost a cannabis high. This is a biggie. Remember all those pros like rapid harvests, smaller sizes, and a lower experience threshold? Here's your tradeoff. You have very little control over your autoflowering cannabis plants, other than choosing when you'll put a seed in the dirt and when you water or feed them. You can't veg until you reach a desired size for a bigger yield. You can clone or train them, but it can be a futile effort depending on the cultivar. Especially with high stress training, plants need time to adjust and recover. Cuttings take around a week to develop roots, and new clones will be in the same stage of growth as the mother—meaning they'll always be smaller than she was. You've just lost valuable time, which equates to a drop in yield and potency. Autoflowering plants are as close to set-it-and-forget-it as you can get with cannabis. Sow your seeds, take good care of them, and let your plants do their thing as designed. The less you fuss over them, the better they will do. Today's autoflowering cannabis plants are much more potent and productive than older strains, and they can be a smart choice for new growers who're just starting to learn the ropes. But, there are tradeoffs. It's up to you to weigh the pros and cons and decide for yourself. If you're still not sure, why not give them a try?